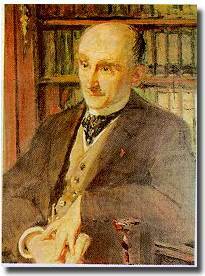 See the gallery for quotes by Henri Bergson. You can to use those 7 images of quotes as a desktop wallpapers. We regard intelligence as man's main characteristic and we know that there is no superiority which intelligence cannot confer on us, no inferiority for which it cannot compensate. When we make the cerebral state the beginning of an action, and in no sense the condition of a perception, we place the perceived images of things outside the image of our body, and thus replace perception within the things themselves. 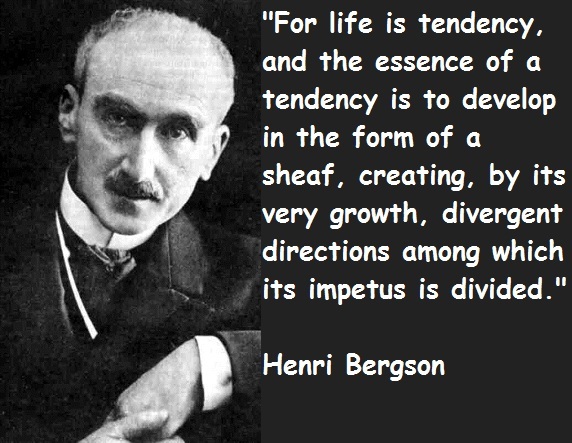 To perceive means to immobilize... we seize, in the act of perception, something which outruns perception itself. 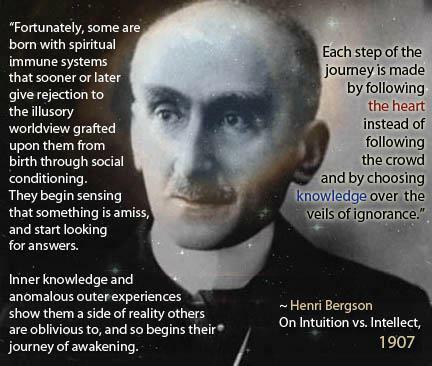 An absolute can only be given in an intuition, while all the rest has to do with analysis. I cannot escape the objection that there is no state of mind, however simple, that does not change every moment. 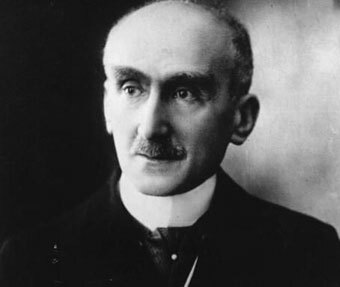 Much more quotes by Henri Bergson below the page. 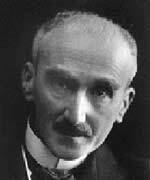 The major task of the twentieth century will be to explore the unconscious, to investigate the subsoil of the mind. There is nothing in philosophy which could not be said in everyday language. In just the same way the thousands of successive positions of a runner are contracted into one sole symbolic attitude, which our eye perceives, which art reproduces, and which becomes for everyone the image of a man who runs. You will obtain a vision of matter that is perhaps fatiguing for your imagination, but pure and stripped of what the requirements of life make you add to it in external perception. I see plainly how external images influence the image that I call my body: they transmit movement to it. In laughter we always find an unavowed intention to humiliate and consequently to correct our neighbour.